If there's one thing I really, really miss about living in Seattle (and Arizona), it's bike riding. 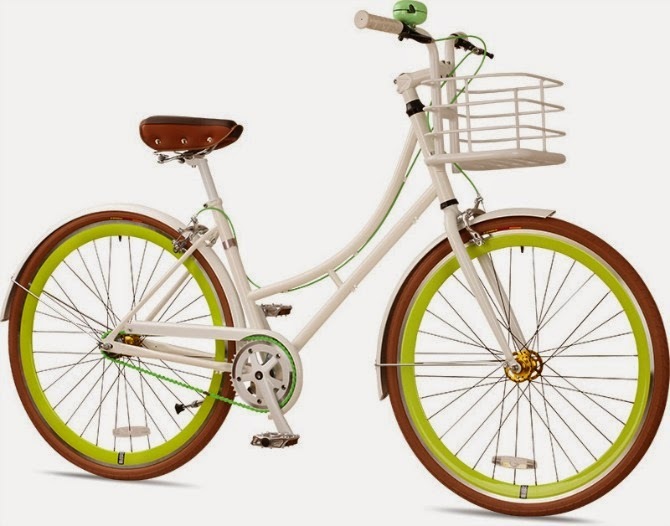 Back in my college days, I had the most adorable bright yellow beach cruiser that I would ride to and fro on Tucson's miles of flat roads, with hardly a care in the world. Now, I know plenty people who ride bikes in New York City everyday in relative safety. But I have to admit, it makes me nervous. (After riding in a taxi here, how could you not be?) I've been considering joining CitiBike (our bike share program), and since there's absolutely no where to keep a bicycle in my apartment, I just may. 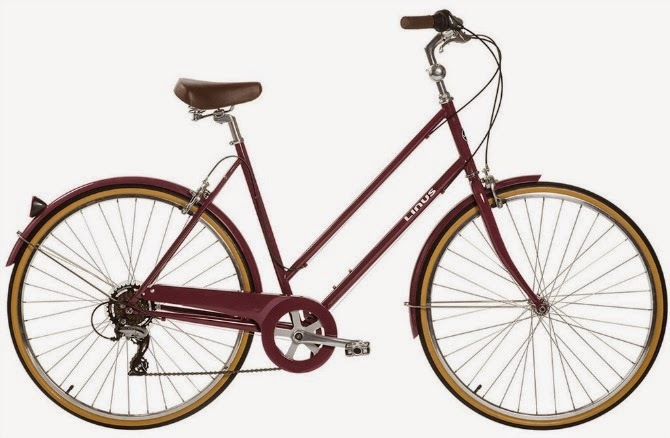 However, I cannot stop myself from gushing over all the stylish bicycles I wish I could own. While working on a bike style story over on Lifestyle Mirror, I fell in love with some of the below bikes. 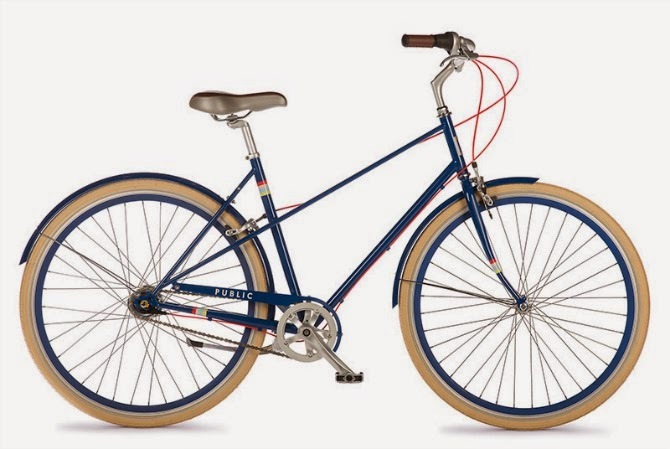 The coolest bike of the bunch has to be from Republic Bike. You guys, how cool is this? 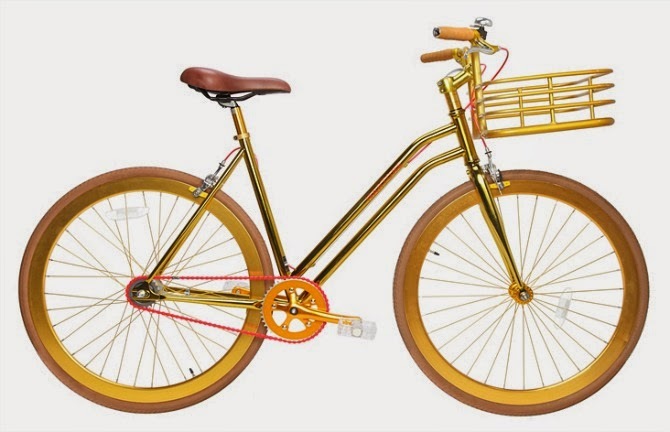 You can go on their web site and fiddle around and customize a bike exactly how you want it with colorful rims and grips and tires and even a jaunty little bell—for about $400. I want a bike like one of these! They are so cool and just awesome! I really want to get one! No idea where I would ride it though. Thanks so much for a great post about the wheels bicycle season. I'd like to know more about these topics and hope that I can receive more insight into this topic.